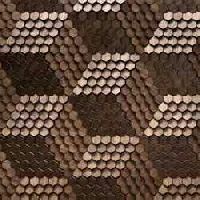 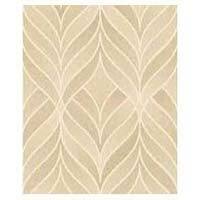 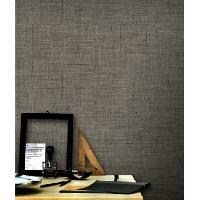 We are offering fabric wall covering. 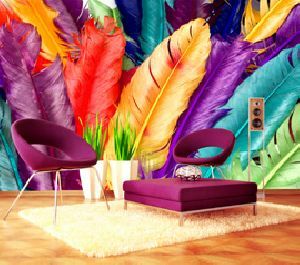 Specialty of wall coverings is washable, stain-resistant, anti-microbial vinyl wall covering of specified shade, thickness, weight and backing applied on smooth wall surface that has putty and 2 coats of oil based primer. 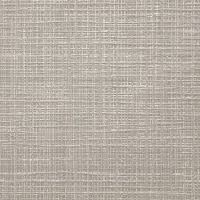 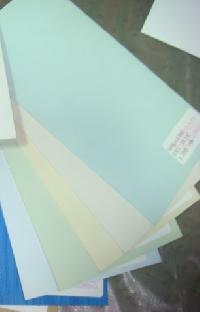 Non-pvc, breathable, e-core, 100% recyclable wall covering with green guard certification for indoor air quality. 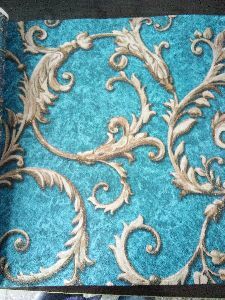 We are Offering Wall Covering Made of Glass Fiber Fabric Which is a Green Product Having Clean Air Concept. 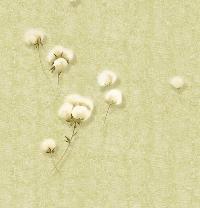 These White Self Textured Paintable Wall Covering are Bacteria Free, Fungus Free, Wrinkle Free, Fire Resistant, Repaintable, Washable and Does Not Tear. 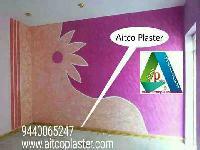 Wide Range of Designs are Available. 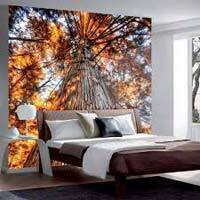 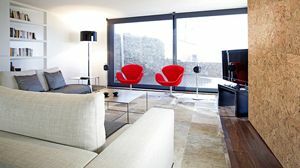 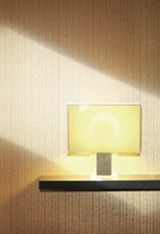 We also offer a wide range of designer wall coverings from Germany, U.K & South Korea, to suit your budget and taste. 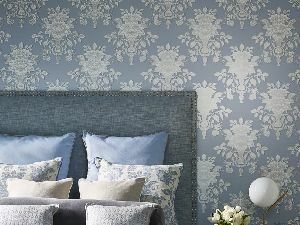 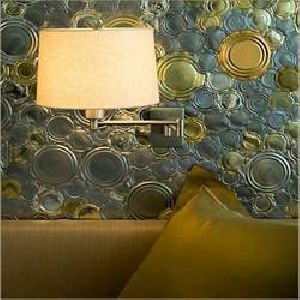 Wallpaper is a unique and lasting way to beautify your home and express your individual style. 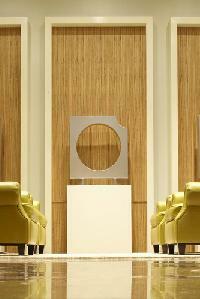 It is the visual backdrop that creates the mood in hotels, clubs and bars, resort receptions, board and meeting rooms. 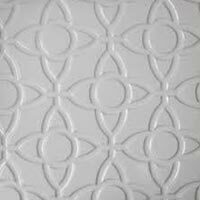 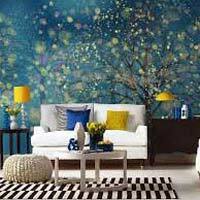 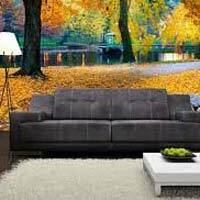 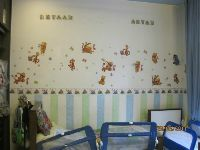 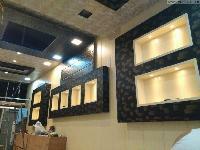 We are offer wall coverings from europe.